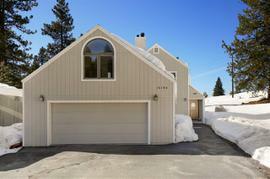 Would you like to hear my opinion about 15604 Archery View, Truckee, CA 96161, the good, the bad, and the ugly for this property? Shoot me an email, and as Paul Harvey said, "and now you know the rest of the story." I pride myself in being honest and frank and doing right by people. No fluff, honest pros and cons from a down-to-earth guy with over 20 years of experience. 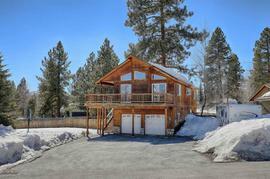 The property at 15604 Archery View, Truckee, CA 96161 is located within in the city of Truckee and the GLENSHIRE 1-7GL subdivision. 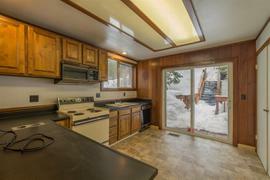 The property was built in 1980 and offers 4 bedrooms 2 bathrooms and 1477 square feet. 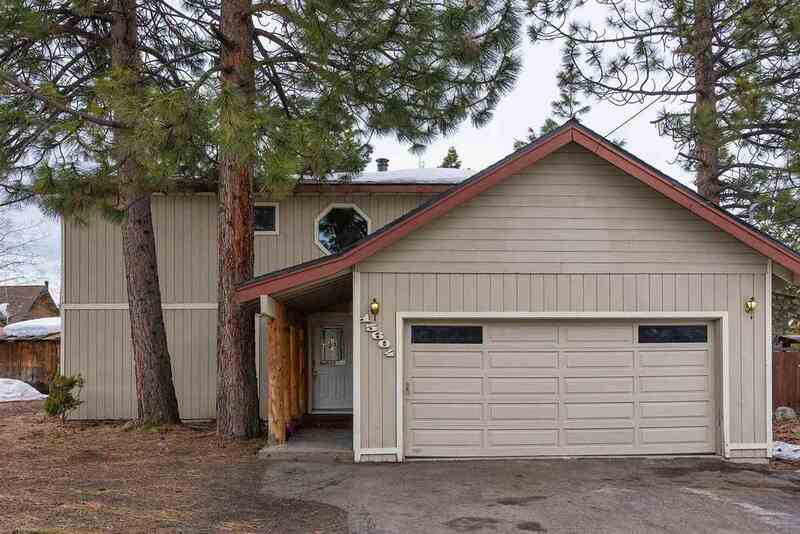 The Single Family at 15604 Archery View, Truckee, CA 96161 is roughly 13.43 miles from Squaw Valley Ski Resort, 6.43 miles from Northstar Ski Resort, 6.53 miles from Truckee, and 15.48 miles from Tahoe City. Welcome home. 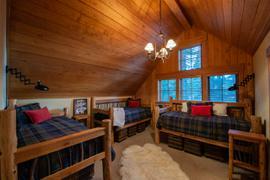 Enter the front door through a covered entry lined with pine pillars. 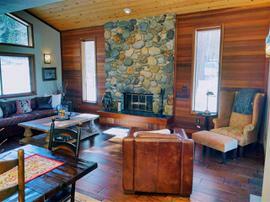 This home is conveniently located on 1/3 acre close to school, clubhouse, general store and pond. 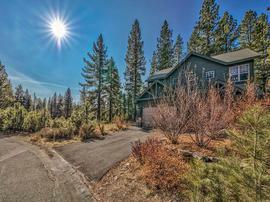 The popular Legacy Trail and Truckee River are nearby. 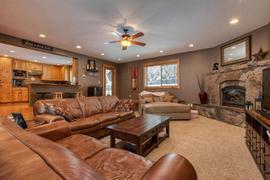 Clean as a whistle, enjoy 4 bedrooms, 2 baths and a walk in closet off the master. Interior features pine wood rails, trims and finishes. The 2-car garage is fully insulated(R19) and finished with drywall, while the back yard awaits summer barbecues on the covered patio.